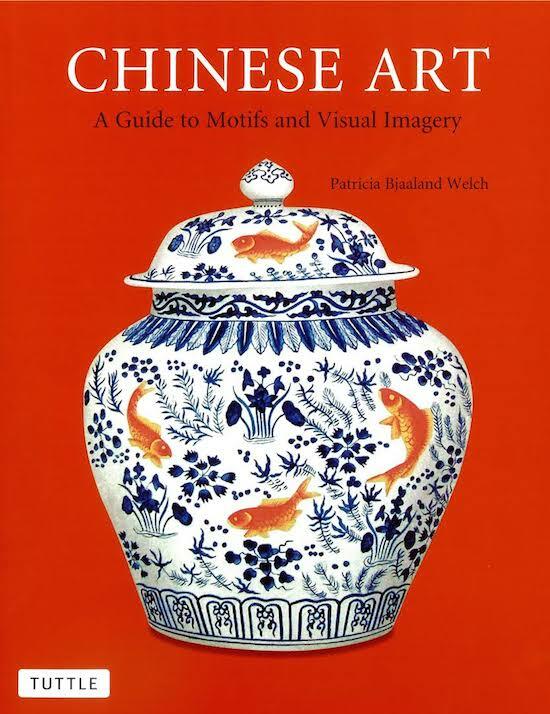 An absolute go-to book for everything related to imagery in Chinese art and culture. I’ve had the pleasure of meeting Patricia on a number of occasions and her depth of knowledge is amazing. 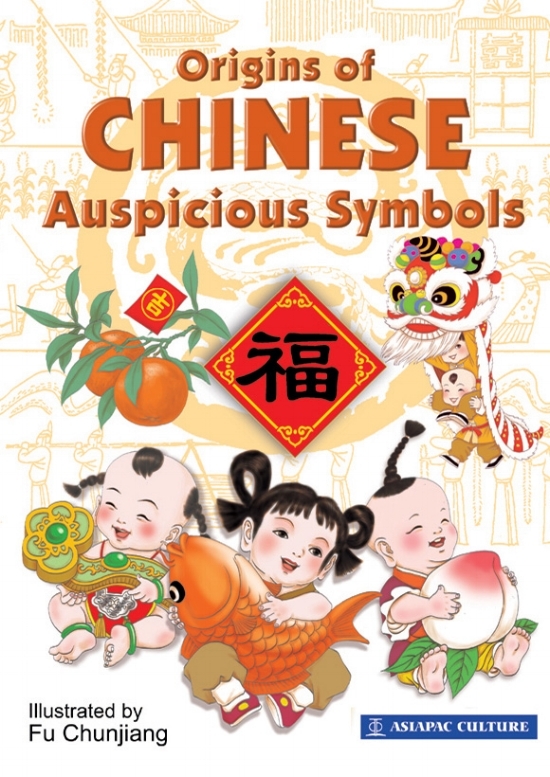 Handy A5 size book…yes you could carry this in your bag next time you’re hanging out in Chinatown or at the Peranakan Museum! Because Chinese Peranakan traditionally followed ancient practices for funerals and ancestral workship, you can see many symbols in their material culture. From crabs and fish on beaded slippers, to pheonixes and bats on their furniture…it’s a beautiful mix! And if you find some other good books, don’t forget to let me know!